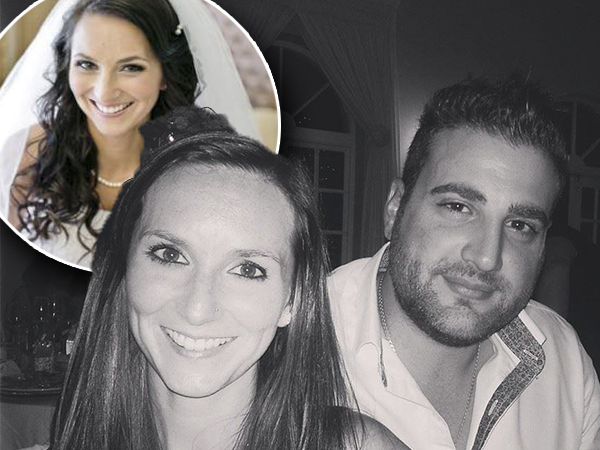 A relative of murdered Port Elizabeth teacher Jayde Panayiotou is one of the suspects who has been arrested in connection with her killing. A close relative of murdered Port Elizabeth teacher Jayde Panayioto is one of the suspects who has been arrested in connection with her killing, Eyewitness News reports. The other is Thando Siyoli (31). Members of the South African Police Service revealed two suspects had been arrested but didn't reveal names. The only thing they would say is robbery was ruled out as a motive for her murder. Jayde was a teacher at Riebeek College Girls' High School in Uitenhage. She was abducted from her home last week and her body was found in an abandoned area. Siyoli will appear in a Port Elizabeth court today and the relative on Monday, 4 May.